[Adv] ChocoMarvel - Pampering treat for ladies! Having menses and feeling discomfort? Studies reveal that almost 80% of women suffer from the effects of menstrual discomforts. Some girls greet those drops of blood with joy or relief, while others feel bothered by the discomforting pain each time they menstruate. Whatever the reaction is, the facts don’t change; Menstruation is here to stay. 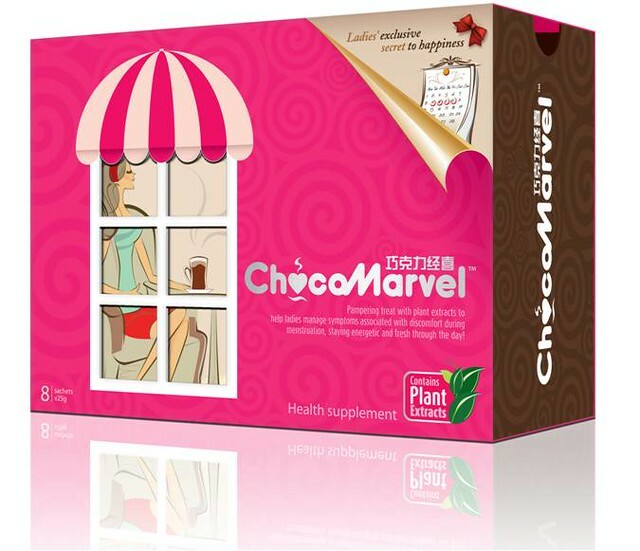 ChocoMarvelTM is a revolutionary product that differs from traditional menstrual relief; it combines a rich chocolate drink with natural plant extracts that are targeted to help ladies manage the various symptoms and discomforts during menstruation. 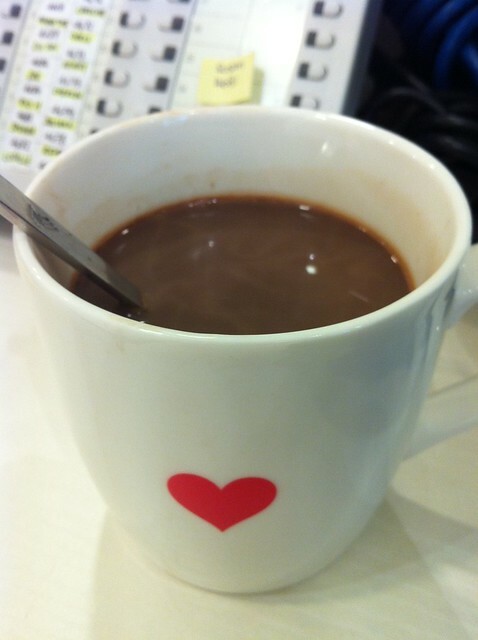 It affects me during my work..so I had to make one cup of chocomarvel for myself to relieve my discomfort! What's the Functions of ChocoMarvel™? - Promotes blood circulation and aid in relief of menstrual pain. - It taste soooooooo yummy and smells great when u consume them when it's hot. Best to have it warm when u are drinking. 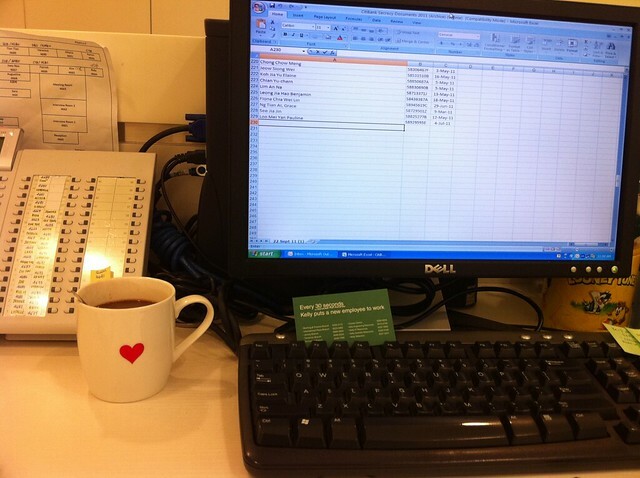 Don’t let the discomfort cripple your daily activities! 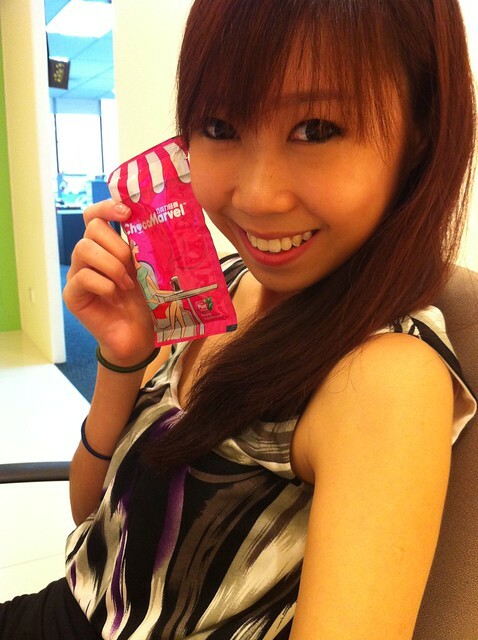 Take one sachet, once or twice daily, before or during menstruation. Priced at affordable price of S$19.90 for a pack of 8 sachets, the product is now sold island wide in Guardian, NTUC Unity and Watsons. Twin packs are available at John Little, OG and Robinsons.